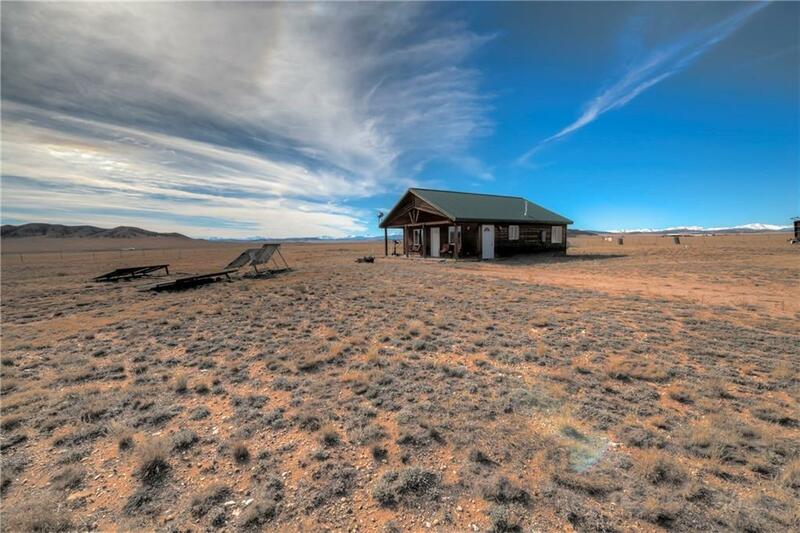 360 degree peak and valley views from this single family home on 80 Acres ( 2 adjacent 40 acre parcels include 1525 Montoya Lane) in scenic Lake George just 10 minutes from Spinney Mountain Reservoir! 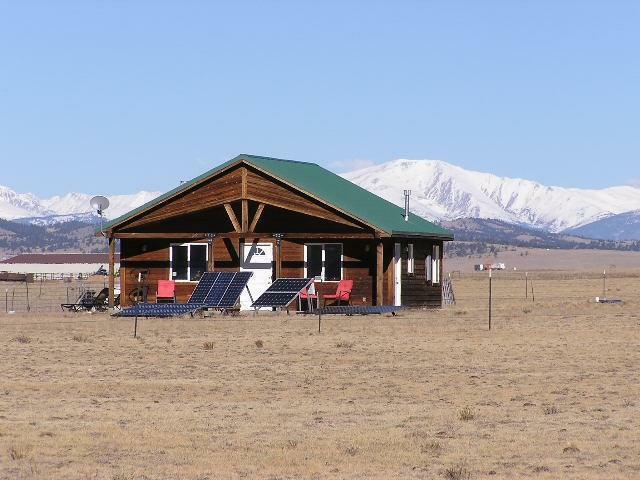 This efficient 2 BR/1BA ranch style home with metal a metal roof and detached 30' x 48' metal barn is just minutes from the Dream Stream & Eleven Mile Reservoir which boasts some of the best fishing Park County has to offer. 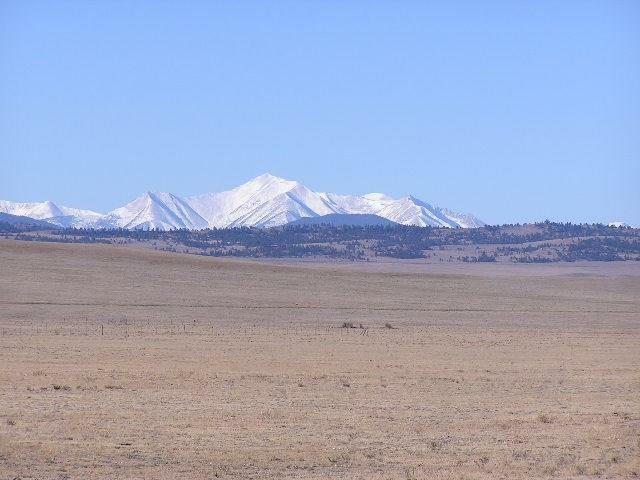 1/4 mile to state land and 2 miles to BLM land. This is Colorado living! Listing provided courtesy of United Country Mtn Brokers.